Payne Law Firm > Legal Advice > What is UIM Coverage? In South Carolina, drivers are only legally required to carry $25,000.00 per person and $50,000.00 per collision in liability insurance. If you are hit by a driver who has the minimum coverage required by law but your medical bills exceed $25,000.00, having UIM coverage can allow you to recover the difference or gap between the value of your claim and the total amount that the at-fault driver’s insurance company pays. For example, our attorneys had a client who was involved in a very serious collision. The at-fault driver had an insurance policy with minimum limits. The client’s medical bills were more than $60,000.00. The client was only able to recover $25,000.00 from the at-fault driver’s policy. Thankfully, our client made the wise decision to purchase UIM coverage before the collision occurred and the UIM coverage was in effect on the date of the collision. Because the client had $100,000.00 in UIM coverage under his own policy, he was able to recover the full value of his claim. It is important to understand that insurance coverage is not retroactive. What this means is that you cannot purchase UIM coverage today and apply it to a collision that has already occurred. You must have obtained UIM coverage before your collision occurred in order to have this type of coverage available to recover from. Even if you did not have UIM coverage when you were involved in a previous collision, Payne Law Firm recommends obtaining UIM coverage immediately so that you have some additional protection in the unfortunate event of a future collision. 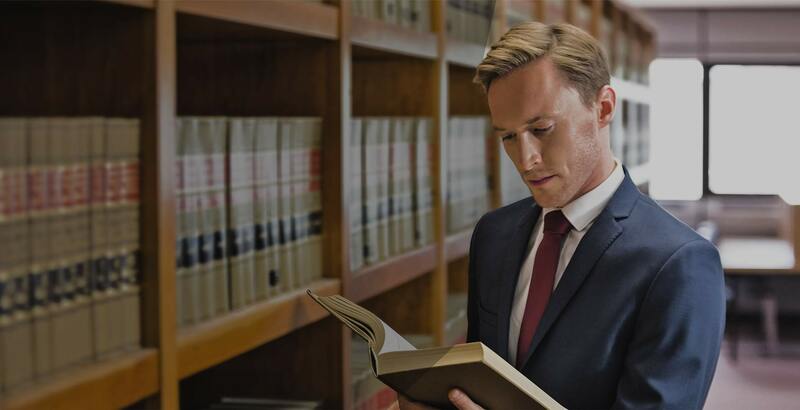 Our attorneys can tell you whether your current policy has UIM coverage by reviewing the Declarations Pages of your policy.